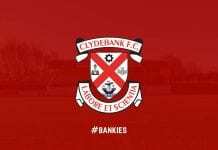 Clydebank FC can today confirm we will groundshare with Maryhill FC when pitch work at Holm Park begins. 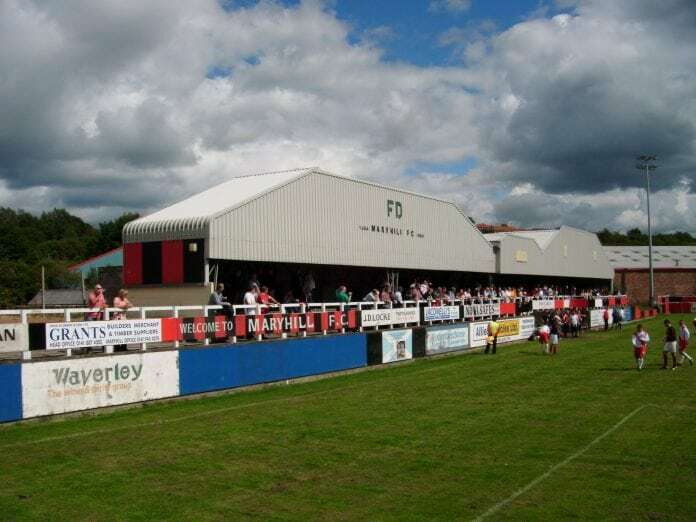 We’d like to thank both the former and new committee of Maryhill for agreeing to the short term groundshare. In order to aid fixture planning, we intend to share from the start of the forthcoming 2018/19 season.